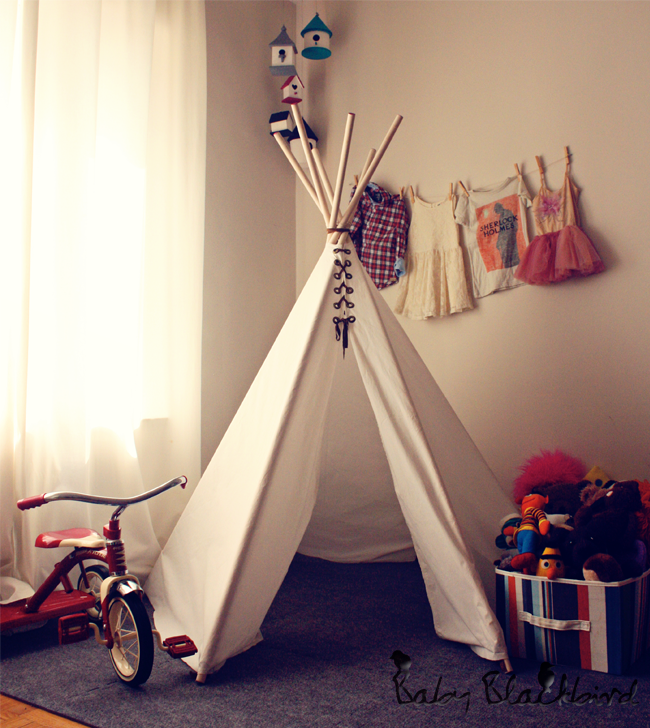 I have always wanted to get Harvey a Teepee or play tent for the summer and the really nice ones are just so expensive. 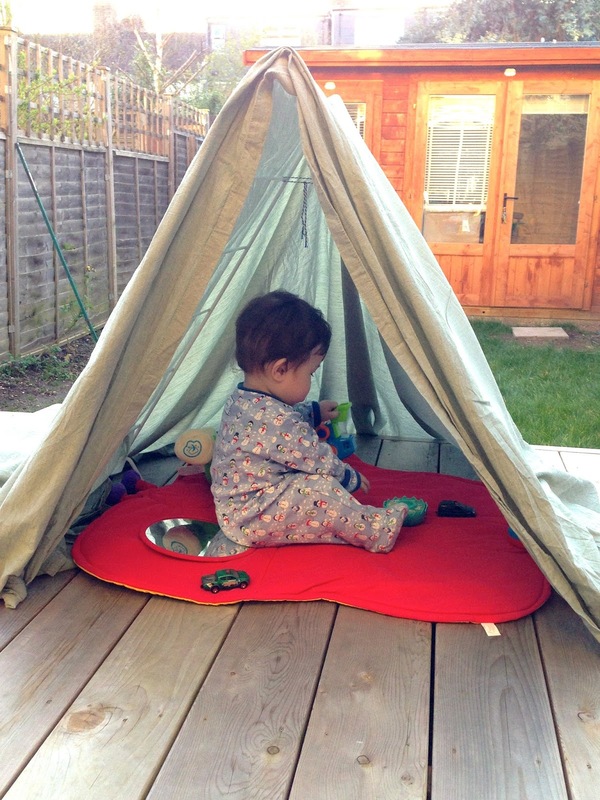 I have seen some DIY play tents but I am too lazy to go out to buy the wood and fabric and then to sew it all up. 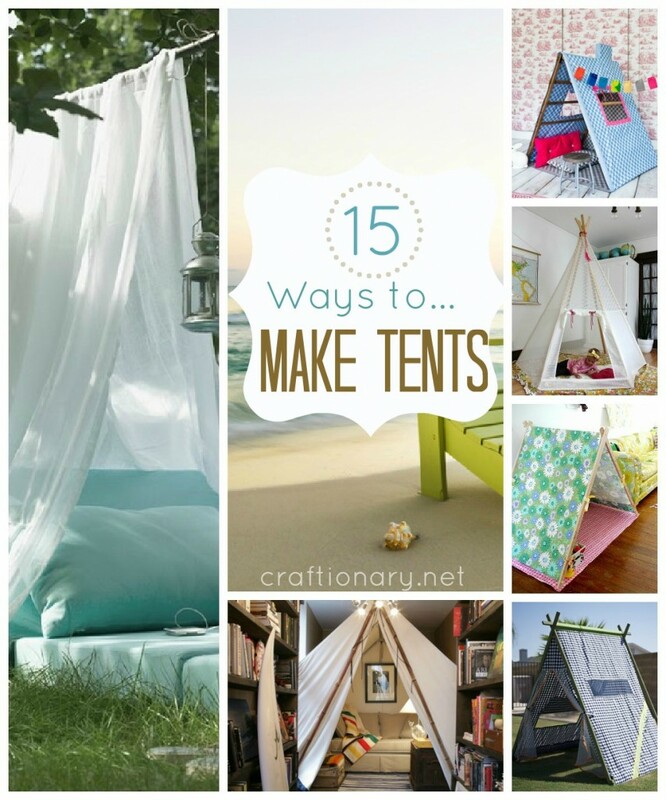 So I came up with a very easy solution - the clothes horse tent :D I'm not the first but it is an original for me. 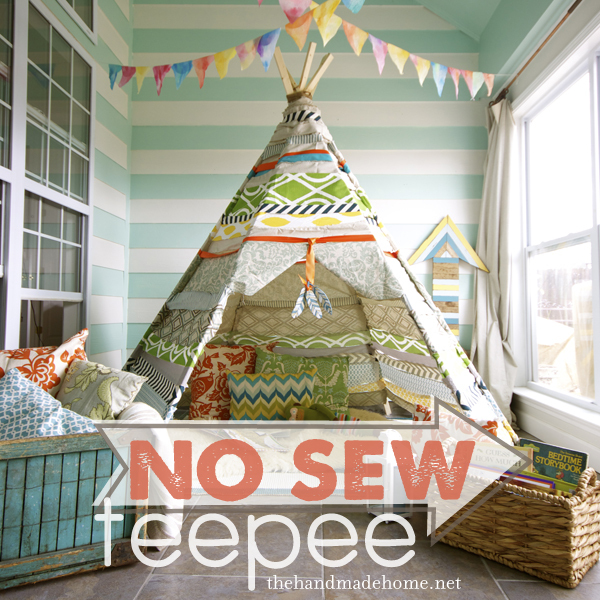 Draped the sheet over the top and placed the playmat inside and voila a quick and easy teepee. I also tied a string onto the clothes horse to keep it from flattening out and falling ontop of Harvey. I think Harvey really enjoyed having his own little space where he can just chill out. Although it is a bit hard to keep little trespassers out ha ha. 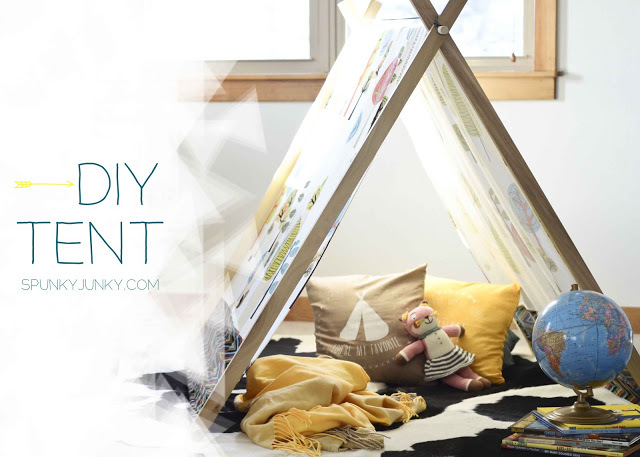 Here's a few links to some DIY play tents to get you started. I may make one myself one day.